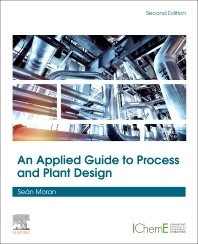 An Applied Guide to Process and Plant Design, Second Edition, covers plant layout, the use of spreadsheet programs, and key drawings produced by professional engineers as aids to design—all topics typically learned on the job rather than in education. Readers will learn how to produce smarter plant design through the use of computer tools, including Excel and AutoCAD, "What If Analysis", statistical tools and Visual Basic for more complex problems. The book also includes a wealth of selection tables, covering the key aspects of professional plant design which engineering students and early-career engineers tend to find most challenging. 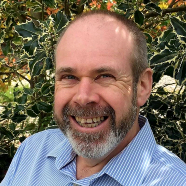 Professor Moran is a chemical engineer, chartered engineer, chartered waste and environment manager with twenty-five years’ experience in process design, commissioning and troubleshooting. He started his career with international process engineering contractors and worked worldwide on water treatment projects before setting up his own consultancy in 1996, specializing in process and hydraulic design, commissioning and troubleshooting of industrial effluent and water treatment plants. Sean was until 2015 an Associate Professor at the University of Nottingham, where he coordinated the design teaching program for chemical engineering students. He has now returned to engineering practice, specializing in forensic engineering in commercial disputes centering on plant design issues.